We are sure that you remember your child’s first drawing very well. Though it was just a scribble, the drawing would definitely have taken your breath away. Where was it drawn? Was it on a wall? Or was it the sofa? Or was it drawn on one of the bedsheets? Wherever it was drawn, we know that it is still close to your heart. Why wouldn’t it be! But did you ever wish that what if you had saved those drawings somewhere? Yes, that would be wonderful as you would be able to revisit the memories from time to time. But worry not, you can save all your kid’s drawings from now on. And what better way to save these precious drawings than on precious gold. Yes, you have guessed correctly, we are talking about kids jewellery which will be modeled based on these drawings. jewellery will be ready for you. 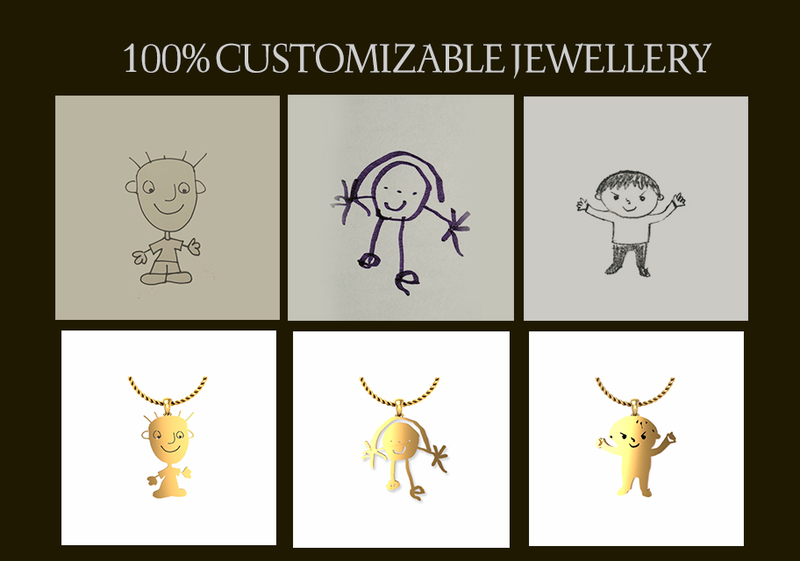 One of the options would be to convert your kid’s drawing into an adorable pendant for your kid. 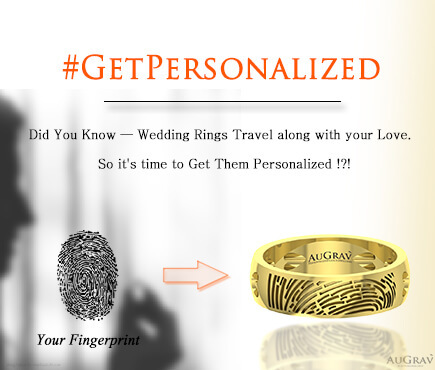 Another option would be engraving your kid’s drawing on a gold or silver coin. Irrespective of the jewellery type you choose, our designers always try their best to make the best jewellery for you. You can choose from a variety of metals to get the jewellery crafted. 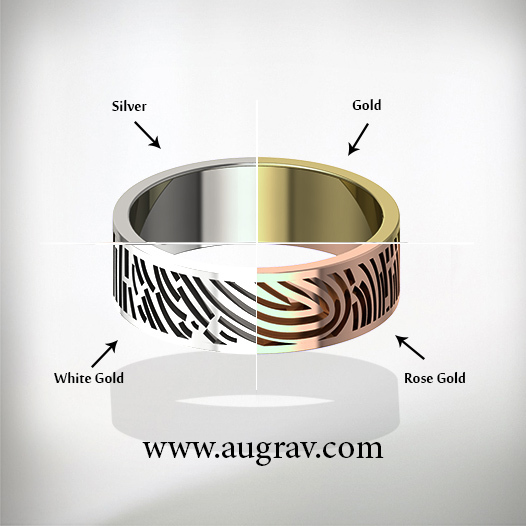 Be it gold or silver or any other metal, the jewellery that we design for you is always top quality. You also have the option to decide on the purity of the metal. 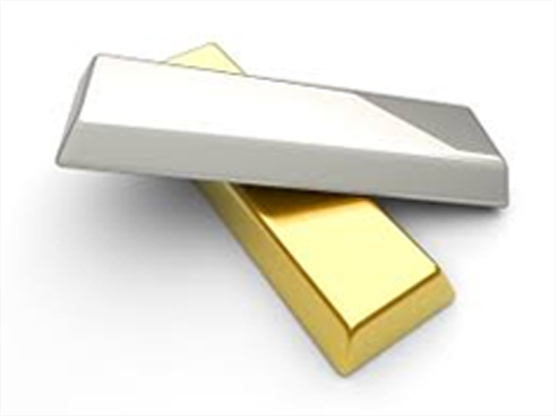 For example, in case of gold, you can go for the purity of 18K, 14 etc. Check out the difference between 14K, 18K, 22K etc. You can also choose between white gold or yellow gold depending on the type of the drawing that is being converted to jewellery. Now, if you want to further add to the appeal of the jewellery, then you can choose for stone embellishments. For example, tiny diamonds can be set on the jewellery to make it all the more special. That is not just it! We are leaders in customization and whatever ideas you have in mind, we can put that into design. You just have to get into conversation with our team of design experts and share your ideas with them. They will provide you with suggestions while trying to refine your ideas to come up with the best design. So, what are you waiting for! Your kid might already have come up with a new drawing. Click a cool picture of the drawing and send it to our team. 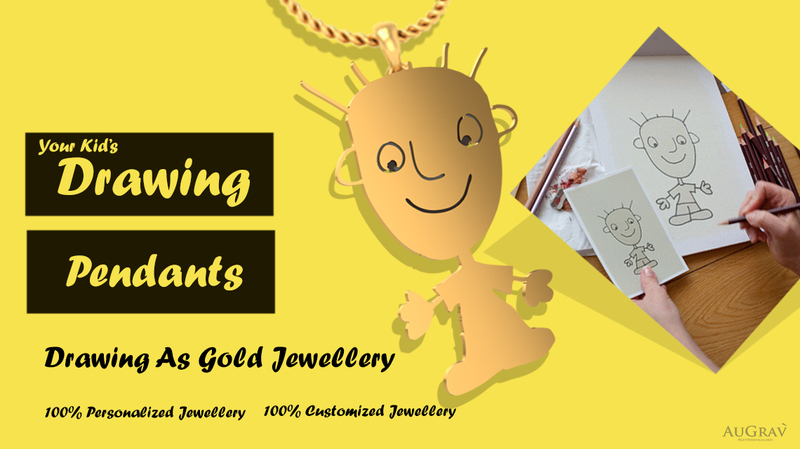 We will convert that into a lovely pendant or any other jewellery of your choice which will definitely leave a smile on your kid’s face. WANT TO ETCH YOUR CHILD’S DRAWINGS IN GOLD? Overall rating: 4.7 out of 5 based on 235 reviews.